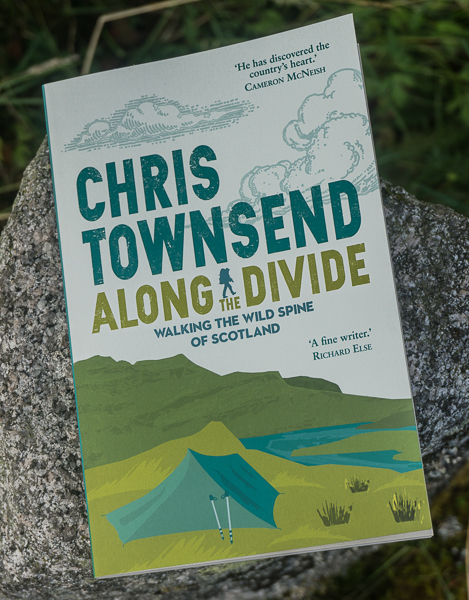 The Cairngorms were the first mountains I visited in Scotland and I was over-awed by the wild landscape, which was on a far greater scale than anywhere I had seen before. 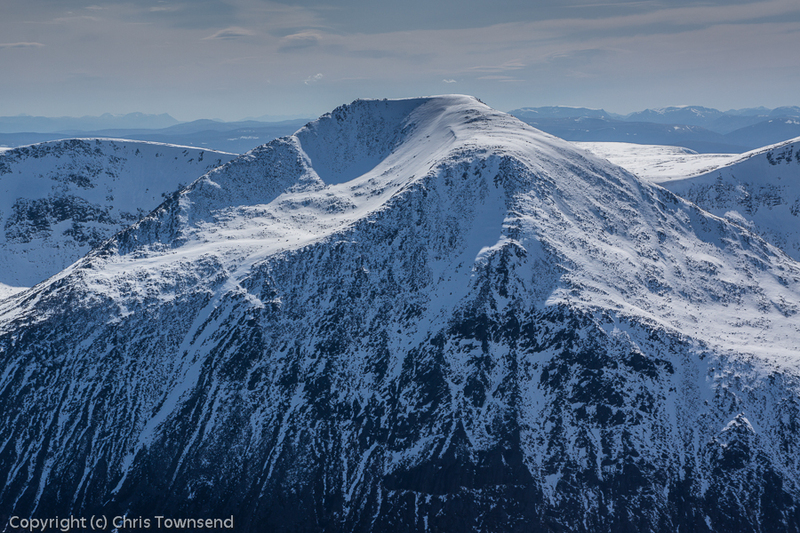 I’ve lived in the area for over 23 years now and the Cairngorms are my local hills. My feelings haven’t changed with familiarity though. This really is a special place. The importance of this exceptional landscape was recognised by the Scottish Government when it created the Cairngorms National Park in 2003 (criminally late – it should have been done decades before but until there was a Scottish Parliament the landowners of the House of Lords in London prevented any national parks in Scotland). Now National Geographic magazine has included the Cairngorms in its list of 50 of the World’s Last Great Places, the only British entry. National Geographic says “there are fewer and fewer parts of the earth that remain untrammelled, where beauty reigns … our spirits are refreshed by such pristine locations as the Cairngorms”. That the Cairngorms are worthy of such praise will not be news to those familiar with the area. 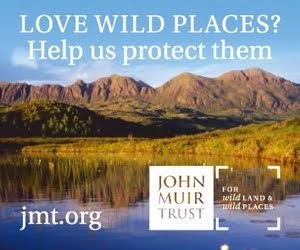 Hopefully this international coverage will encourage people to visit the area and to realise that it still needs protecting and that this means the area round the national park as well as the park itself. This winter I am hoping to make a film about the Cairngorms in winter with Terry Abraham (see box on the right), which will show the magnificent landscape in all its glory. In the meantime those unfamiliar with the Cairngorms will find various photographs scattered throughout my blog. I also have a photo book, A Year In The Life Of The Cairngorms, that gives a good impression of the area (and which has come second in two competitions this autumn). It's good indeed of National Geographic to list the Cairngorms as one of the 50 last great places in the world. Let's hope that will have an impact on the Allt Duine decision. I'm not quite sure how creating the Cairngorms National Park has helped though. Unless I'm getting things wrong, the Park is fully supporting the new town at Coylumbridge, all 1,500 homes of them! The other puzzling thing is that they are building this huge new town (presumably to accommodate pensioners from England...) right on the doorstep of one of the last strongholds of the wildcat. Will they forbid any resident to keep domestic cats? 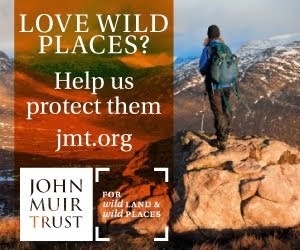 I think the Cairngorms National Park has helped with conservation, though of course it's not perfect and I agree the new town proposal is disgraceful. The Park Authority has rejected some housing plans though - I think there would be even more new housing without the park. The Park Authority also has a policy of no wind farms in the park - again I am sure some would have been proposed without the park - and has objected to the Allt Duine wind farm and other wind farms near the park on the basis that they will damage the park. Without the park I think we would be fighting more wind farm proposals and some would be in the park area. What's the rationale driving such a large development? I've looked at some of the online information and it doesn't look like an affordable homes for local people type of proposal. Myself and my little bunch of happy campers are thinking about taking a trip across the boarder next Sept to celebrate one of the guys 40th birthdays with a 2 night wild camp and hike in either Glencoe or the Cairngorms. Hoping for some truly unforgetable scenery and it seems almost criminal not to visit such amazing looking places when they are only a few hrs drive away. We don't know the area that well and our usual stomping ground is the Peak District NP and The Lakes. If you're coming to the Cairngorms you could camp in Glen Affric or, if the weather is fine, on the Cairngorm Plateau or the Moine Mhor. If you want to climb some peaks for a first visit I suggest Ben Macdui, Sgor Gaoith or Braeriach.